Help develop our future workforce by participating in the high school career fair presented by Leadership Highlands. This career fair presents students with the opportunity to broaden their knowledge regarding jobs that are available in different industries and the educations they should pursue to become great candidates for hire in these positions. The group is asking local businesses to participate in this to help to showcase the career opportunities that are available in Highlands County and the skills that are needed for these careers. Booth space is FREE for ALL businesses. Sponsors are also needed. For more information, contact Garrett Roberts at 352-871-3783 or garrettsroberts@gmail.com. View the event flier here. Cyber Florida is pleased to announce the Cyber Defense for SMBs Initiative, a new program to help small and medium-sized businesses improve their cybersecurity posture. To kick off this program, they are offering a series of FREE WORKSHOPS throughout the state! The U.S. Small Business Administration (SBA) and SCORE offer a variety of free webinars and trainings to strengthen businesses and help them succeed. View the monthly schedule here. South Florida State College offers a variety of corporate training options ranging from soft skills to technology courses to conflict management and more. The Corporate College also offers customized training to help meet the needs of your business. View the full course catalogs online. 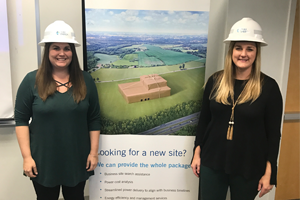 You may hear remarks about how there’s nothing for young people in Highlands County, but Meghan DiGiacomo and Taylor Benson turn that misnomer upside down in an instant. Both attended Sebring High School and graduated within two years of each other before going off to college and returning home. Now these young women are hard at work building the community they love. Read more here. 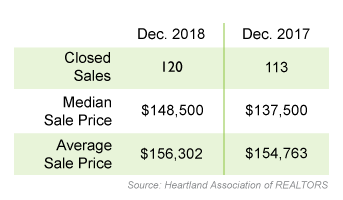 With minimal fanfare, and the same amount of discussion, county commissioners removed local prohibition on Sunday morning alcohol sales. They voted unanimously to allow retail and restaurant alcohol sales to begin at 7 a.m. and end at 2 a.m. the following morning — the same as all other days. Read more here. 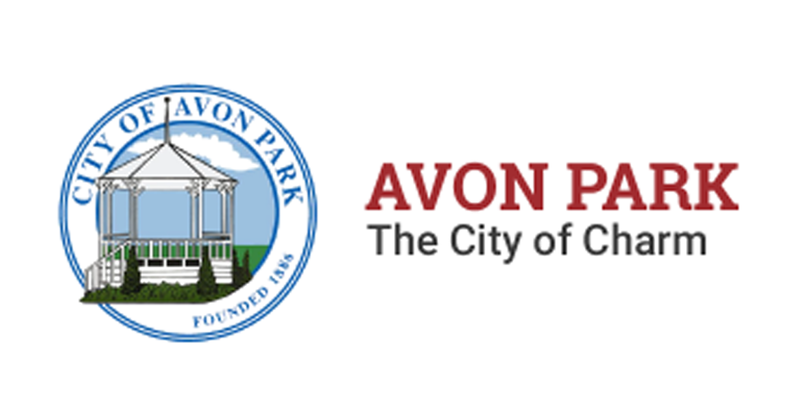 The City of Avon Park, with the help of the Highlands County Economic Development office and the Central Florida Regional Planning Council, has been awarded a grant of $971,500 to fund water and wastewater infrastructure improvements to serve businesses in north Avon Park. The extension of Avon Park’s utilities will serve Nucor’s steel rebar mill, slated to be in operation in July 2020, directly on the northern side of the Highlands County line near Frostproof. The company said the mill will provide 250 new high-paying jobs. Nucor will be accessing its facility through Highlands County and it is expected that a number of new hires will be Highlands County residents. Read more here. 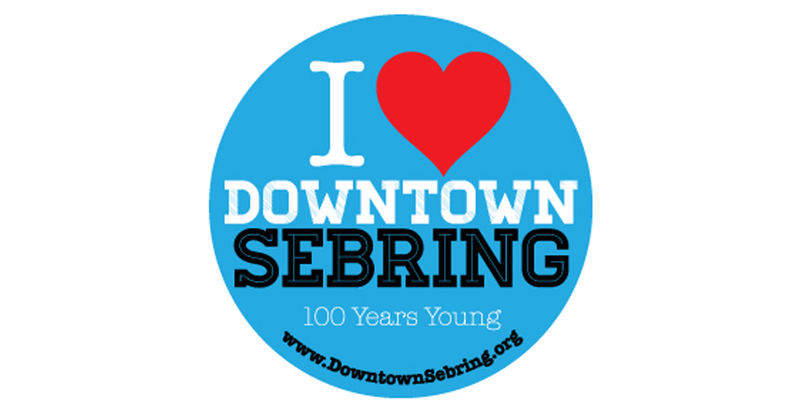 The City of Sebring has been awarded a $750,000 subgrant from the Florida Small Cities Community Development Block Grant program (CDBG) to make improvements to downtown roads, curbs and drainage systems. Read more here. 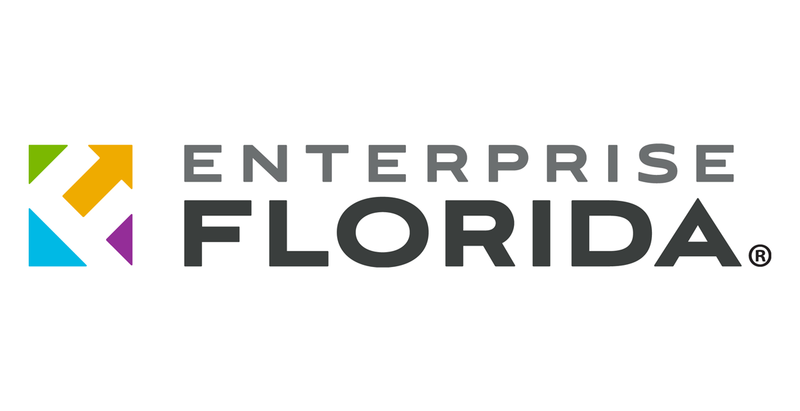 The Enterprise Florida Inc. board on Monday unanimously voted to approve Jamal Sowell as the new president and CEO of the organization responsible for the state’s economic development. Sowell also will be Florida’s Secretary of Commerce. Sowell, an Orlando native, has been chief of staff at Port Tampa Bay, where he was responsible for coordinating the operations of the president and CEO’s office. 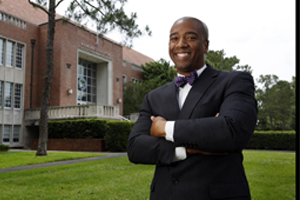 Sowell previously was special assistant to the University of Florida president and assistant corporate secretary to the UF Board of Trustees. He is a veteran of Operation Enduring Freedom Afghanistan in the U.S. Marine Corps, has a bachelor’s degree from the University of Florida, a master’s degree in education from the University of Massachusetts Amherst, and a law degree from the Indiana University Bloomington Maurer School of Law. Read more here. The 15th annual U.S. 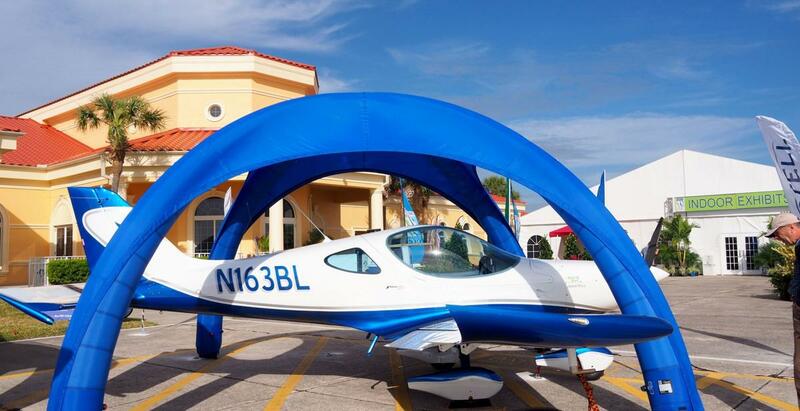 Sport Aviation Expo started at Sebring Regional Airport Wednesday and continued through Saturday. Residents and visitors from all over the country flocked to the expo to view the latest in aviation. Read more here. 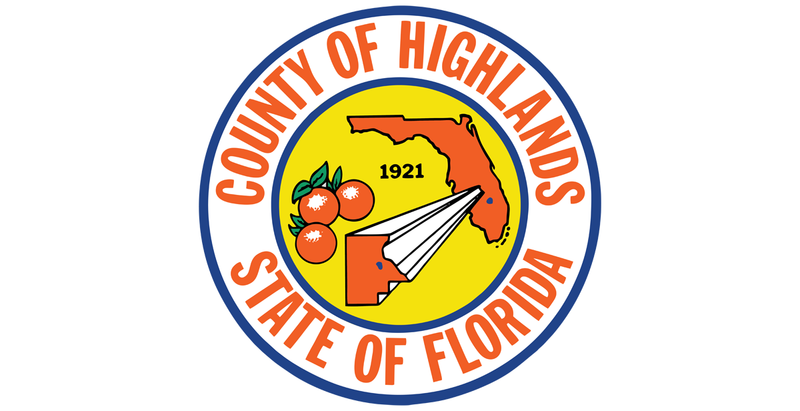 Tuesday night, Highlands County Commissioner Don Elwell took the opportunity to point out some of the economic improvements expected to come to the community. Chief among them, he said, was the eminent arrival of NuCor, a North Carolina-based steel company due to set up a mill just outside the county in Frostproof. Read more here. 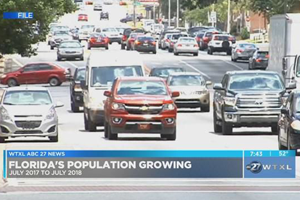 A recent federal report says Florida is one of the fastest growing states when it comes to population. The U.S. Census Bureau states Florida's population increased 1.5 percent from July 2017 to July 2018. That's the fifth highest rate in the country. Read more here. Enterprise Florida (EFI) will lead a business delegation of Florida manufacturers and services providers to facilitate business cooperation between the Florida delegates and their counterparts in North Africa. This trade mission also aims to further trade relations between Florida and Morocco. Read more here. Copyright © 2019 Highlands County Economic Development, All rights reserved.